Open/Drop-In Classes are back in Barrie! Oh yay oh yay! 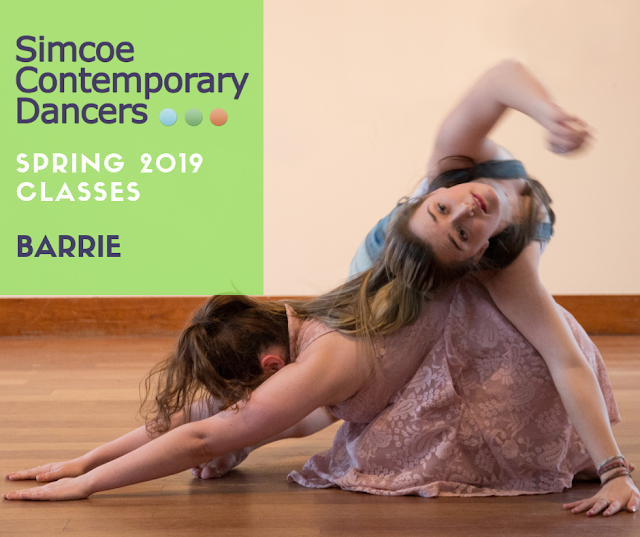 We are opening up our company classes to the public. Come take class and see what we are all about. We will be having a rotation of instructors from the company, each with their own special brand of magic. Drop-ins are most welcome and each week will be a new adventure. Our classes consist of floor-work, centre practice, travelling work and movement combinations. 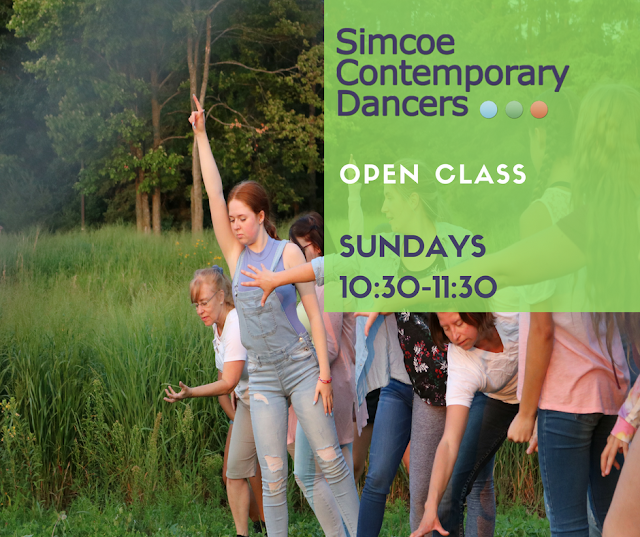 Our classes are open to teens and adults*. Payment can be made via cash (exact change preferred) or cheque. Paypal and e-transfer payments can be arranged and are subject to a $2 surcharge. 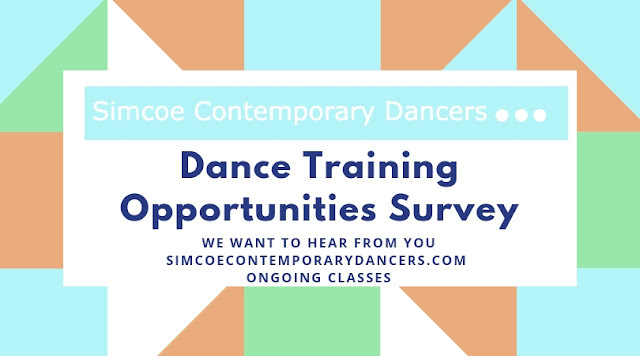 *Age exemptions are considered on a case by case basis and are based on support/recommendation of the student's current dance instructor. 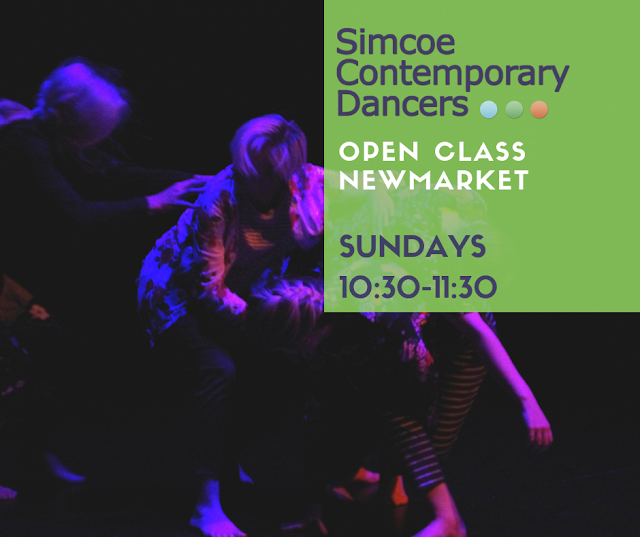 Open/Drop-In Classes are back in Newmarket! Complete our Professional Development Survey! 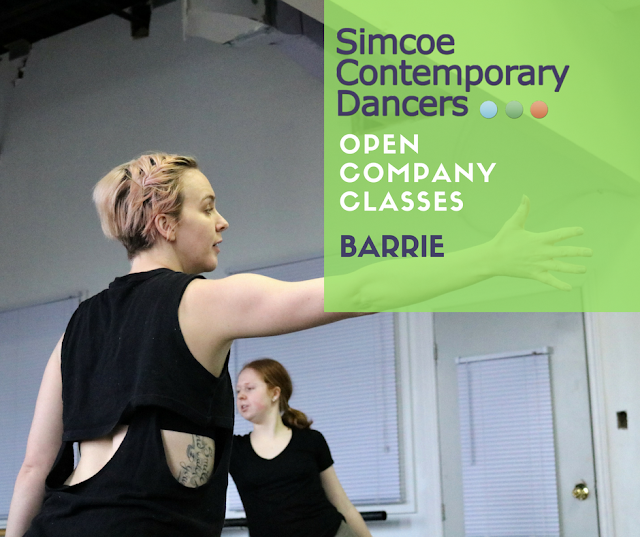 Open Drop-In Classes are back in Barrie! Payment can be made via cash (exact change preferred) or cheque. Paypal and e-transfer payments can be arranged and are subject to a $2 surcharge. Open Drop-In Classes are here! Open Drop-In Classes are back!